It opened on the page I was supposed to see first. The line “the white lights” from the poem First Day. trying to take it all in“. The first time I read this, I was in a beer garden on a hot summer’s day. The sun was bouncing off graffiti on sky blue walls. There were groups of friends and couples at the tables. No one was talking, no one was listening to each other. I was alone, but I had a book of poems. Eyes slipping into an occasional scan of the space, I could see a guy staring down into his phone oblivious to the beautiful girl opposite, staring at him, licking the salt from the rim of her Margarita and I thought even the thickness of this paper means something. I love this little book, the spacing of words, its pace and jump seems distracted by another scene to come. The juxtaposition, the pleasure of shared experience. She continued her small tongue flicks and sips as I dipped into haikus of urban loneliness, heartbreak, searching, nature and light. Flourishing poems of the everyday with eyes set to kaleidoscope and perfectly piercing ways of expressing how he feels. The moments when he is inside that stillness, the beauty of observance, one makes little gasping breaths. 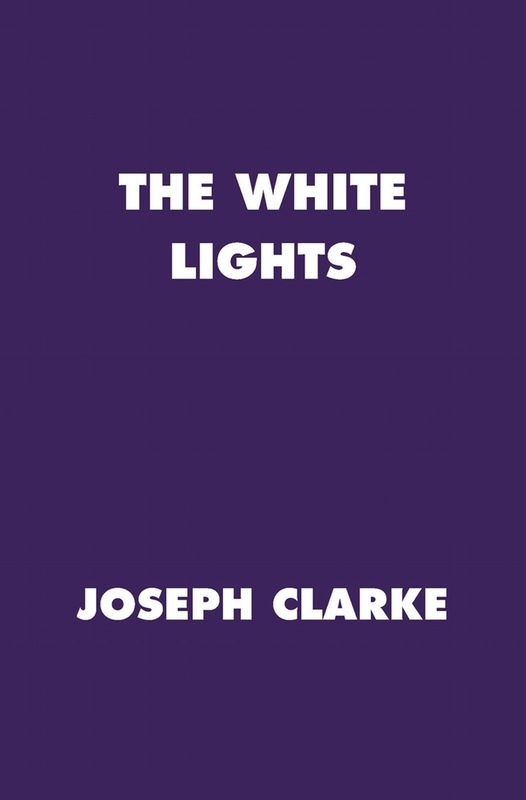 You can purchase The White Lights here. 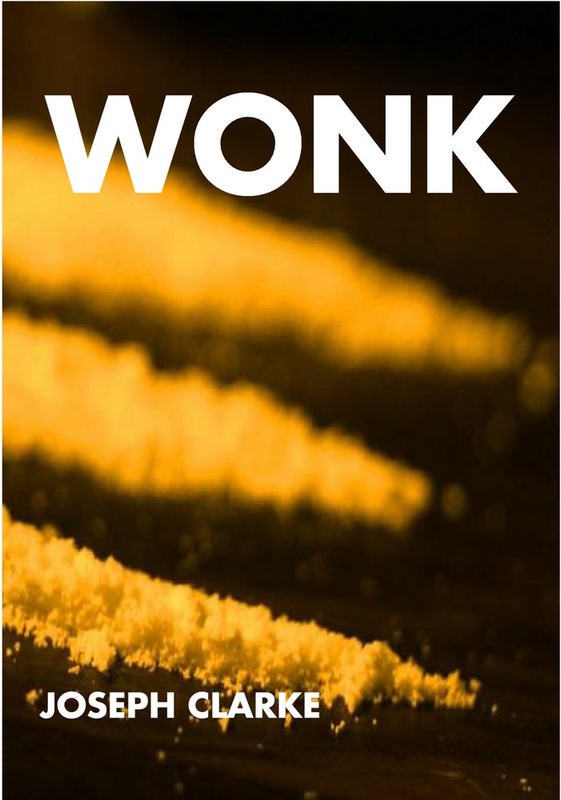 Joseph’s latest book WONK is available here. You can connect with him via Twitter and Tumblr.